Archaeologists Victoria Ventures and Tommy Garrison are in Asia to cross three Disneyland parks off their Bucket List. In this fifth installment of the Under The Magic Series, the spelunking couple flies to Tokyo and checks into the Il Magnifico Suite at the DisneySea Hotel Miracosta. During a breakfast buffet at Bella Vista Lounge, Tommy sees a family of angels fly to the castle and disappear into a green swirling cloud. While riding Journey To The Center Of The Earth at DisneySea park, Victoria and Tommy think the ride is a real archaeological dig site. Jumping off the ride just before it’s over, they follow a tunnel which leads them to a cave. A beautiful cave painting depicts Neverland, along with the directions, ‘Second star to the right, then straight on ’till morning.’ Disappointed that it’s a dead end, they still enjoy their magical day. During the Once Upon A Time castle projection show, Tommy sees the same green swirling cloud reappear on the balcony of the castle. Dragging Victoria through the castle’s throne room, they walk through the green cloud which is actually a portal to an island paradise. 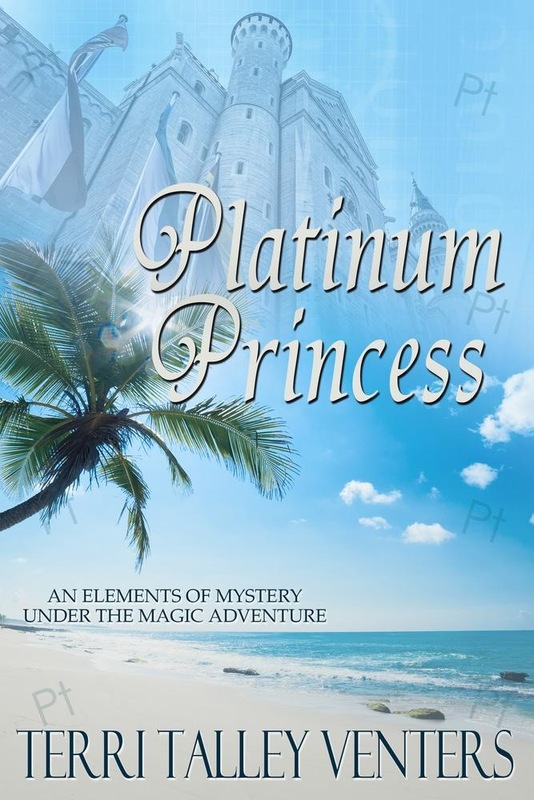 Platinum Princess is full of surprises and magical creatures—witches, angels, fairies, and Sirens! 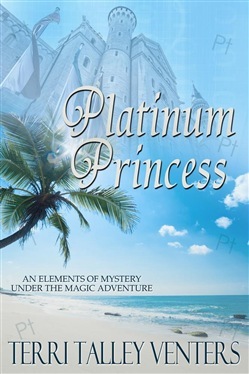 Acquista Platinum Princess in Epub: dopo aver letto l’ebook Platinum Princess di Terri Talley Venters ti invitiamo a lasciarci una Recensione qui sotto: sarà utile agli utenti che non abbiano ancora letto questo libro e che vogliano avere delle opinioni altrui. L’opinione su di un libro è molto soggettiva e per questo leggere eventuali recensioni negative non ci dovrà frenare dall’acquisto, anzi dovrà spingerci ad acquistare il libro in fretta per poter dire la nostra ed eventualmente smentire quanto commentato da altri, contribuendo ad arricchire più possibile i commenti e dare sempre più spunti di confronto al pubblico online.